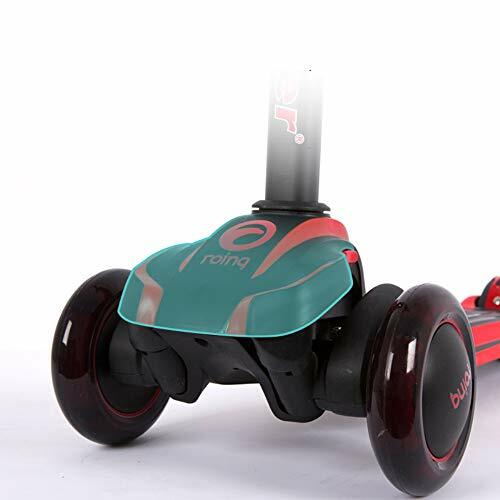 [OFFERING SAFE RIDING]Different to other scooters, it equipped with both sensitive hand bake and rear brake, which ensures a secure stop effortlessly when the kids want to stop,ideal for young children. 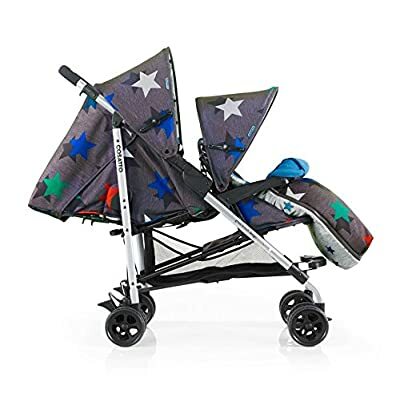 [CARRY & STORE WITH EASE]Features with foldable mechanism,you can fold is easily and quickly,then it can be taken out to a nearly park or for a travel,also the compact size makes it easy for storage,taking less space after being folded. 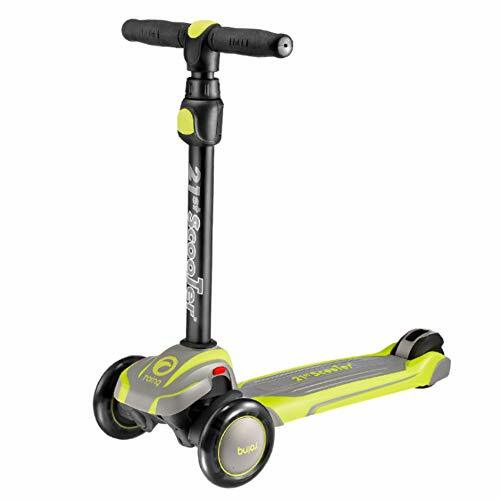 [GROW WITH YOUR KIDS]Considering the comfort of different ages of kids,there are 4 levels adjustable height of this scooter,from 65cm to 82cm,andit equipped with with non-slip textured handle,offering great grip for riding. 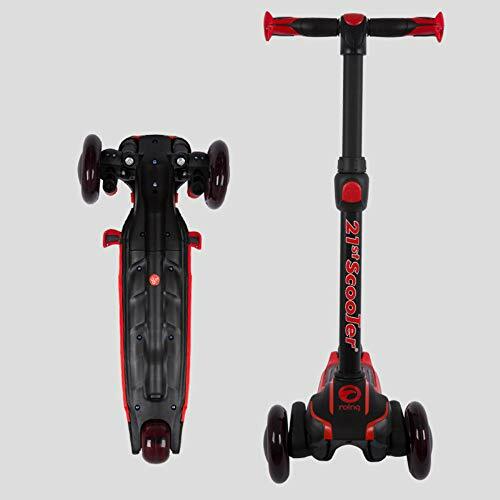 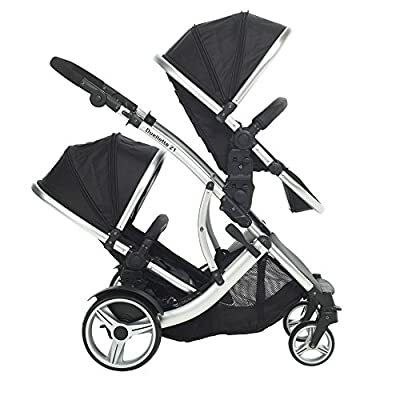 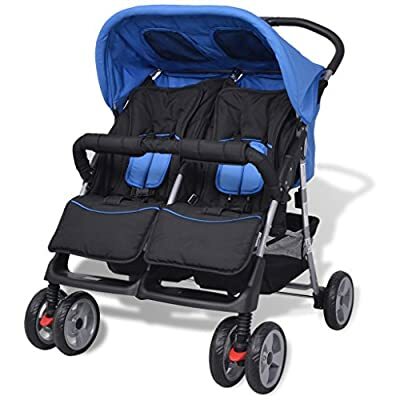 [STURDY & STABLE CONSTRUCTION]Constructed of ultra-strong aluminum frame and durable PP,sturdy enough to hold weight up to 50Kg,while 3 wheels design adds more stability. 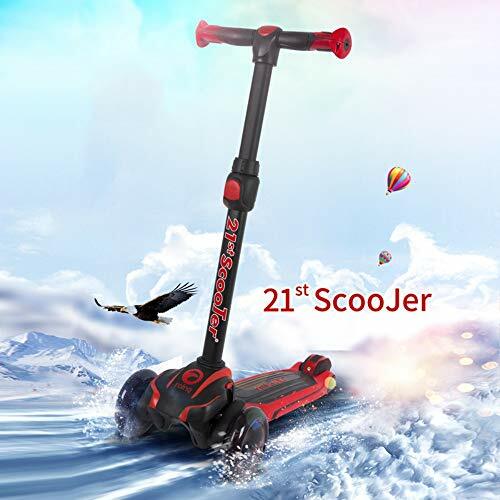 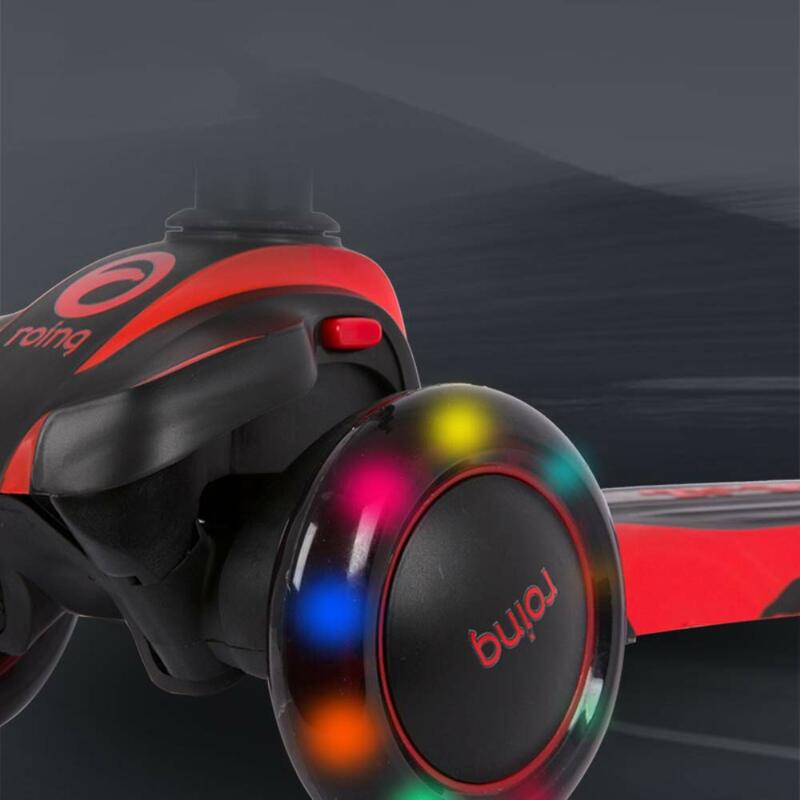 [ENJOY MUSIC & FLASH EFFECT]With this multi-functional scooter,your kids can learn how to direct the scooter to develop balance,while enjoying endless fun with music playing and wheels flashing,which adds great attract to this scooter,a perfect gift for your lovely children!